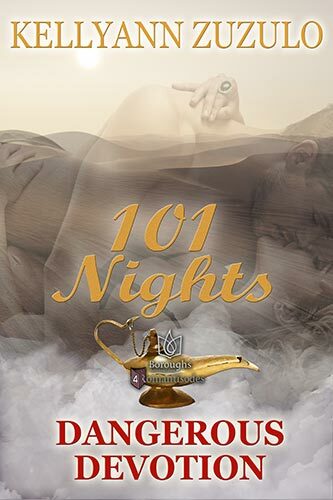 Desperate enough to marry a human to save her world, genie warrior-turned-housewife Amani Zarin is about to learn how her fears of betrayal are founded—and how no other man can make her body sing like Jason Masters. With a growing circle of human acquaintances, Amani has begun to realize that her heart is softening to the whole race. But just as Jason Masters makes her knees go weak, so also does he make her question her wisdom. Then the couple find themselves trapped between Amani’s powerful ex-lover and Jason’s conniving boss, and the only solution requires trust, friendship, and a desperate flight to a place that might mean death for one or both of them.